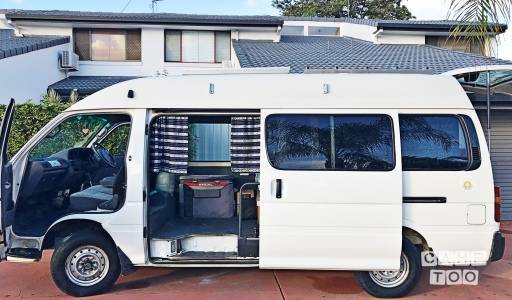 My sister and I love the campervan lifestyle, so much so that we have brought another one! This beautiful Toyata Hiace is a dream to drive and has ample room with all your camping needs! Why not take a trip down to picturesque Byron Bay, to the beautiful national parks, or hit the beaches up North on the Sunshine Coast!